Building your home like it was our own. 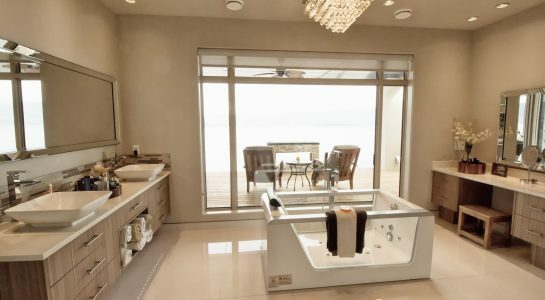 We’ve built many dream homes around the Okanagan and would love the opportunity to show you what we can do for you. Check out some recent projects here. If you want to build the house of your dreams but don’t know where to start, let our team design a home you love. We’ll do our best to take all of your needs and wants and combine them into a plan that is practical, affordable and beautiful. 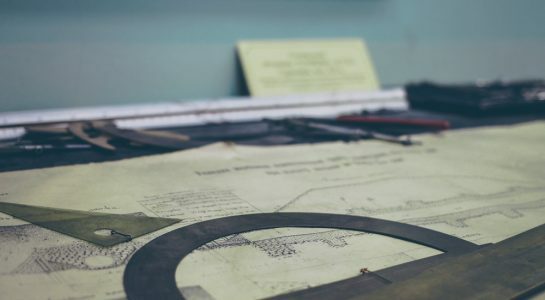 If you’re thinking about adding an addition or renovating your current home, there are a lot of considerations that need to go into what’s possible. 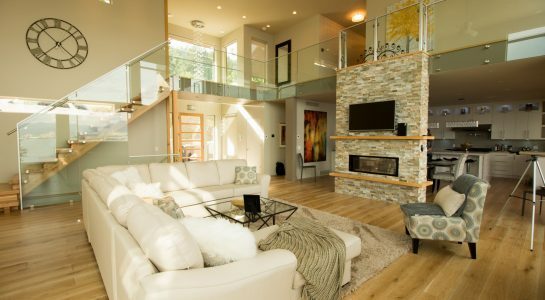 Okanagan Glacier Homes has the experience to provide cost effective renovations and additions to make your home beautiful! 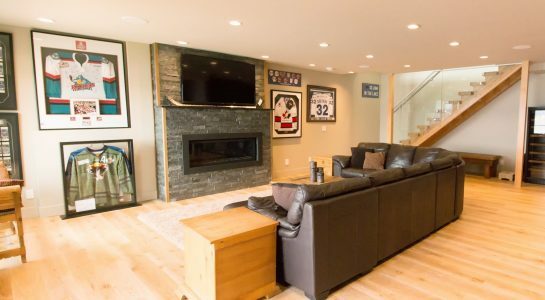 When you require a contractor that can frame in a timely and efficient manner, Okanagan Glacier Homes can handle any size project. 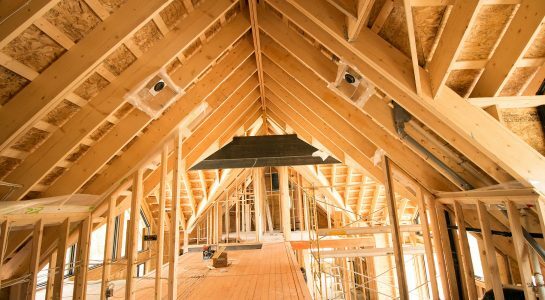 Although we build many complete homes, we are available to help with framing to speed up your project in a cost-efficient way. Kelowna Custom Home builder – Okanagan Glacier Homes Inc. – is proud to be affiliated with “The Mortgage Centre – BC Direct Mortgages” as an added service to our clients. Ed Kolisnyk and his Team of Professionals know how to best shop your mortgage with the various lenders and get results fast! With the complexities of all types of mortgages and because no two clients are the same, you can rely on Ed’s more than 25 years of mortgage lending experience.